Massachusetts has a very short statute of limitations for contesting a will. If you do not act immediately after the will is filed for probate -- or if you do not act correctly and make procedural errors -- you may lose your opportunity to object. The will’s proponents, or the executor and beneficiaries who want the will to stand, can file a motion to “strike” your objection and have it thrown out of court if it is deficient in any way. When a probate court in Massachusetts receives a will for filing, the court sends a “citation,” or notice, to all the deceased’s heirs. Heirs are people closely related to the deceased who would have inherited by the laws of the state if he had died without a will. The court also publishes a newspaper notice advising that it has received the will for probate. Both the citation and the newspaper notice contain something called a “return date,” or a date for a court hearing where a judge will decide if the will is valid. If you object to the will, you must file a notice of appearance before the return date. A notice of appearance tells the court that you have an interest in the will. After the return date, you have 30 days to file an affidavit of objection, a detailed, formal pleading that tells the court why you believe the will is invalid. You must list provable reasons, such as that the testator, or the person who wrote the will, was not of sound mind at the time she did it, or that another beneficiary influenced her to write her will the way she did. If your affidavit of objection is procedurally incorrect in any way or fails to give a legitimate reason why you are contesting the will, the court will dismiss it, so seek the assistance of an attorney to make sure you get it right. If the court determines that your affidavit of objection has merit, the judge will probably schedule a pretrial conference within the next 30 days at which pretrial issues will be discussed and the judge will set a trial date. 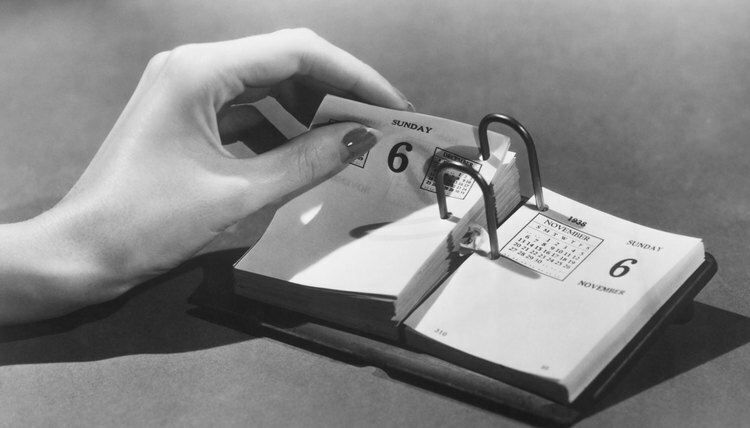 Having that date postponed or “continued” requires a formal motion, or written request, to the court that won’t be granted without a very good reason. Once a trial date is set, you will either reach a settlement with the will’s proponents or proceed to trial. According to the Massachusetts Trusts, Estates & Probate Blog, many cases settle at this point because the court has in effect agreed that you have a good and provable reason to object to the will.